In May of this year Instagram officially announced it’s new business tools, making it easier for startups to pay to reach their target audience. 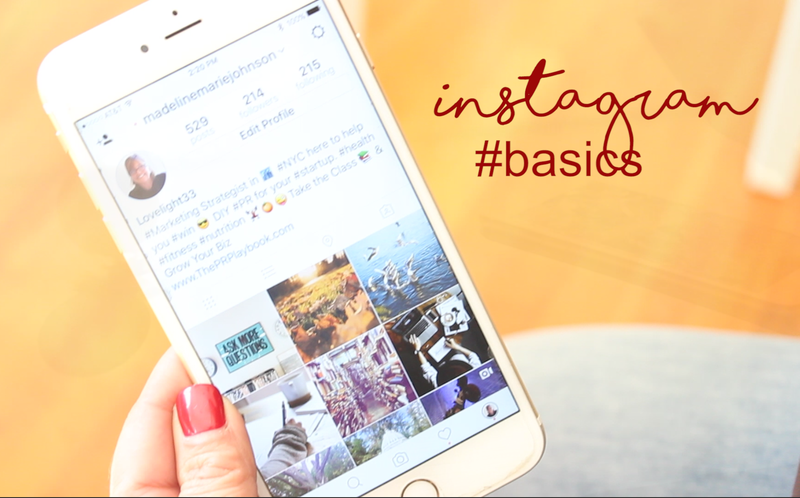 Before you start buying Instagram ads, be sure to watch this quick and super helpful tutorial on how to get your business started on Instagram. In the meantime, I thought I would share this first lecture with you so you can develop a great profile, bio, content and hashtag strategy. If you have any questions, please comment on the video on my YouTube channel. I look forward to hearing from you.